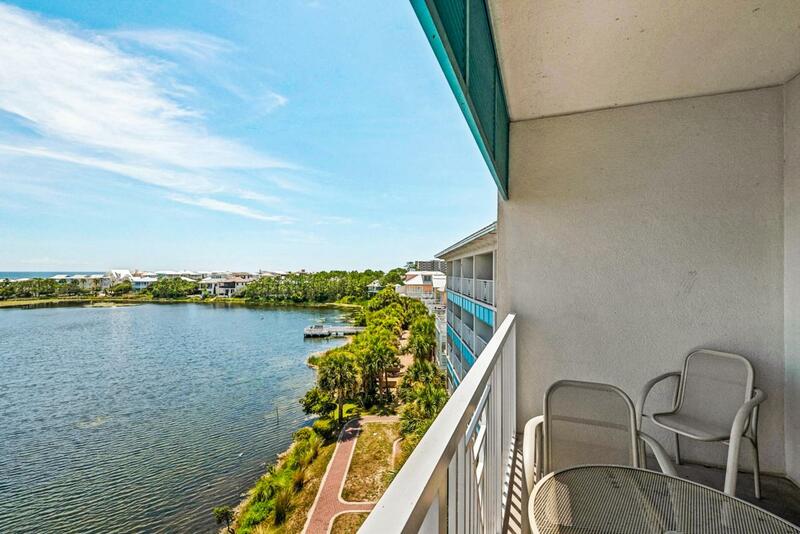 Penthouse at The Inn at Carillon Beach. 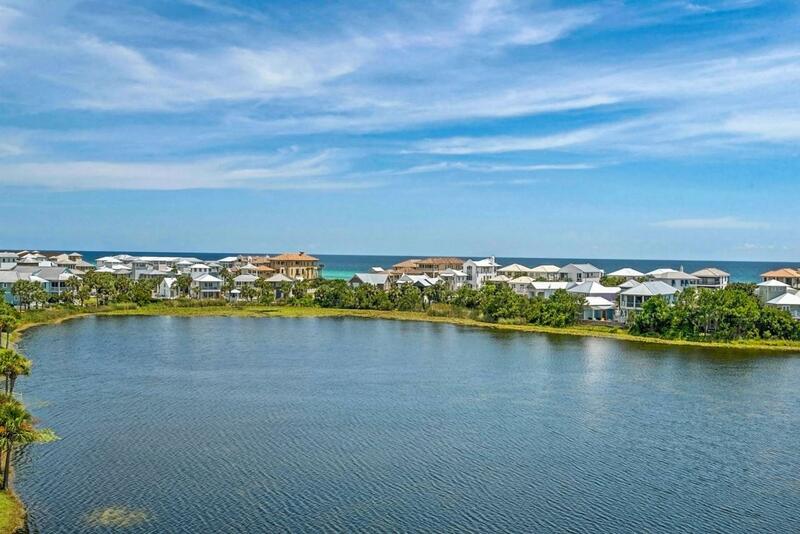 Unheard of price to own in this amazing gulf front community. 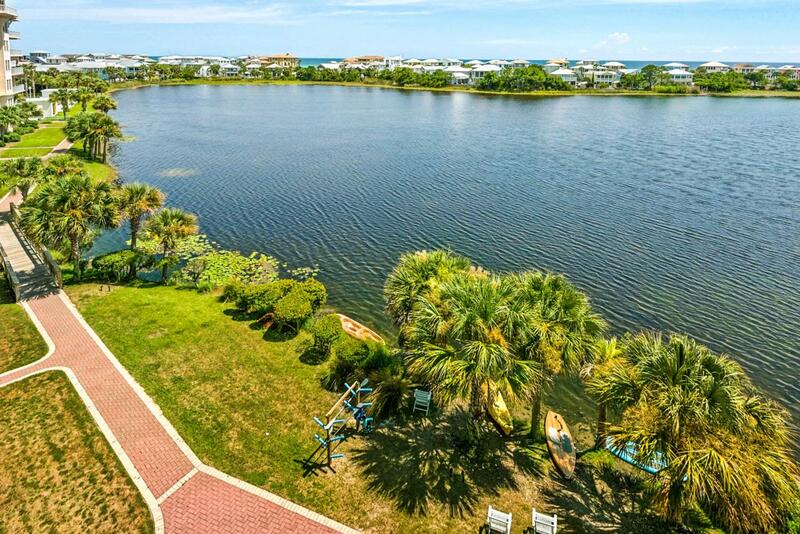 Owners enjoy 1000 feet of private beach front, a town center with shops,restaurants,fitness center, pool,along with being close to Pier Park and The Avenue. 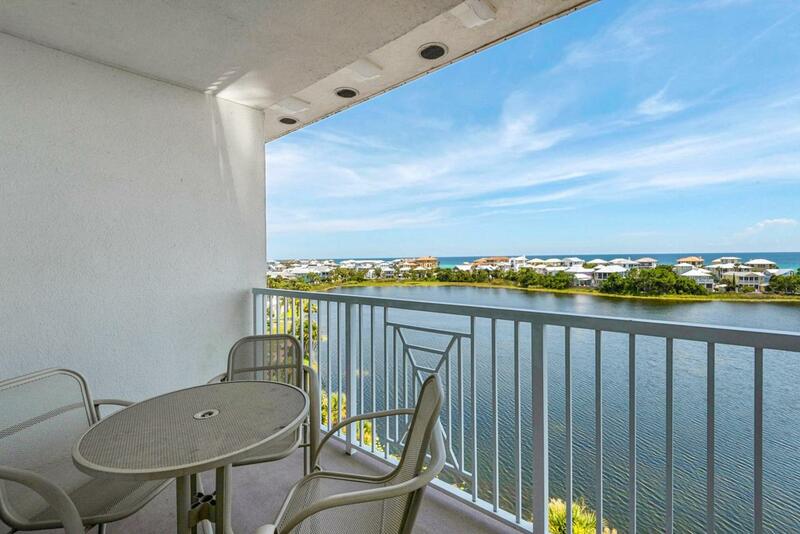 The first floor offers tile floors, kitchen with breakfast bar, living area,full bath and laundry area. Second floor has 2 bedrooms,Jack and Jill bath with each bedroom having their own private balcony. Insurance is $1279.00 per year, Power $ 1167.07 and Phone $604.00.